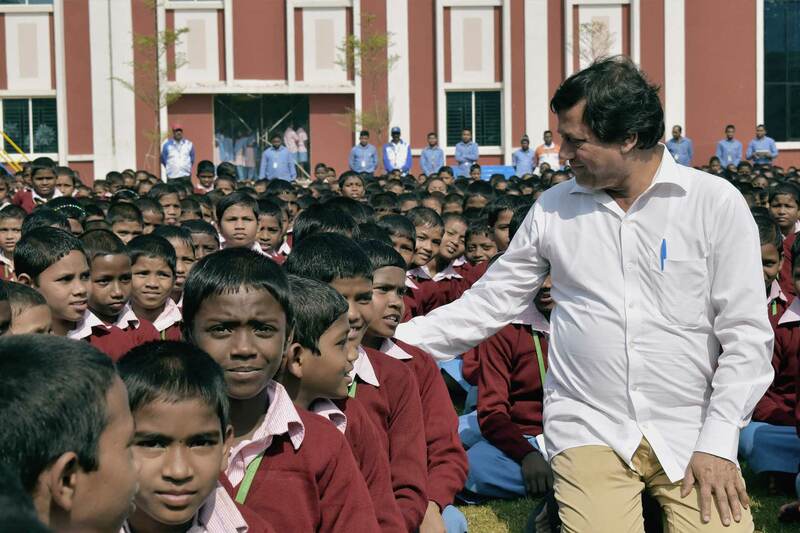 said Dr. Achyuta Samanta after he was named as BJD candidate for the upcoming Rajya Sabha elections in the state. Soumya Ranjan Patnaik and former Minister and senior BJD leader Prashanta Nanda were the two others whom BJD named as nominees for the upcoming Rajya Sabha elections. Born on January 20, 1965 at Kalarabanka in Cuttack district, Dr. Samanta, after obtaining Master’s Degree in Chemistry in 1987 from Utkal University, started his career when he was only 22-year-old.Later he founded Kalinga Institute of Social Sciences (KISS), the largest fully free and fully residential tribal University of the world having more than 27,000 students from across the country and abroad. He also started Kalinga Institute of Industrial Technology (KIIT) which began with an initial seed capital of Rs 5000, but has now grown into one of the most promising Universities in India imparting professional education. He served University Grants Commission (UGC) as Member for two consecutive terms (2008-11 & 2011-2014) and was a Member of the Executive Committee of All Indian Council for Technical Education (AICTE). He was also member of several other Government of India bodies like, NCTE, ISTE, ISCA, COIR BOARD, CAPART and many more.The KIIT and KISS founder has been a member on the Academic Council of Central University, Silchar, Assam and the Central University, Odisha. Besides, he is the first Indian to be Member of both UGC and AICTE simultaneously and the first Odia to become Member of UGC and many other statutory bodies.Currently, he is the General President of Indian Science Congress Association (ISCA). With huge contributions in the field of education, health, art, culture, literature, rural development, social service and spiritualism his journey in life is not only awe-inspiring but soul-awakening for millions of poverty-stricken youths all over the globe. 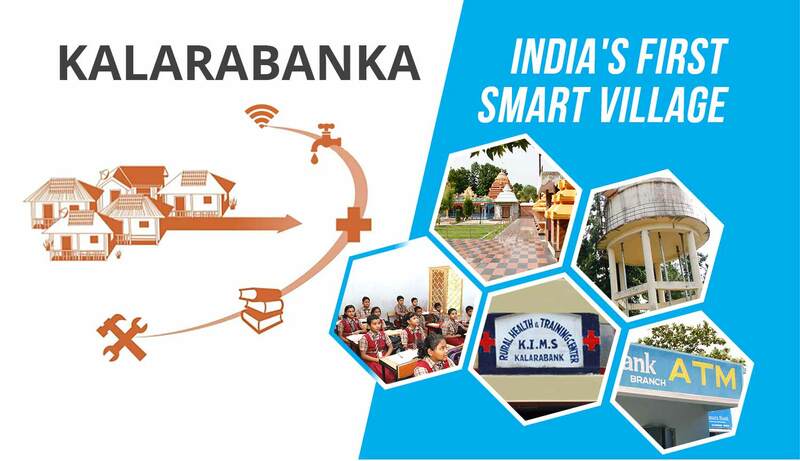 He has converted the remote village ‘Kalarabank’, Cuttack into a Smart Village and the entire Manpur Panchayat into a model Panchayat (cluster of villages). He has been conferred with 38 Honoris Causa Doctorate awards from different University across the globe. He has also been decorated with prestigious Civilian Awards from many countries including, Gusi Peace Prize International, the highest Civilian Award from Bahrain besides over 50 national and international and over 200 state honors and accolades. I am grateful to @Naveen_Odisha for giving me the opportunity to work as a Member of Rajya Sabha.